With 2018 in sight, Cuyahoga Arts & Culture (CAC) is again poised to make a significant impact on the county's non-profit arts organizations, both big and small. In November, the organization announced that it would provide $12 million in grant funding next year—with a breakdown of $10.2 million in general operating support for 61 organizations and $1.8 million in project support for 196 organizations. 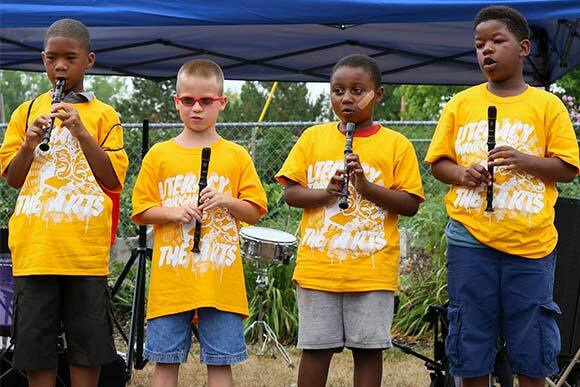 While many associate Cuyahoga County's arts and cultural scene with the well-known institutions that receive general operating support, the smaller organizations that receive project support are often unsung heroes making a tangible difference in their communities. 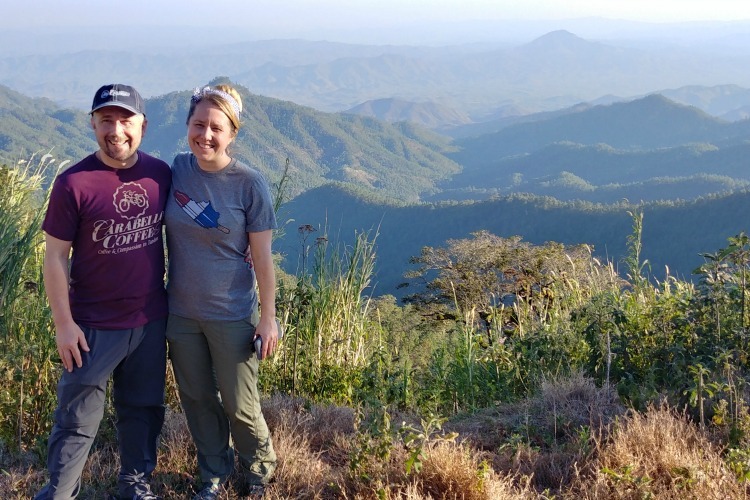 Get a glimpse at some of the 2018 project support recipients and see why these smaller grants add up to a big difference. 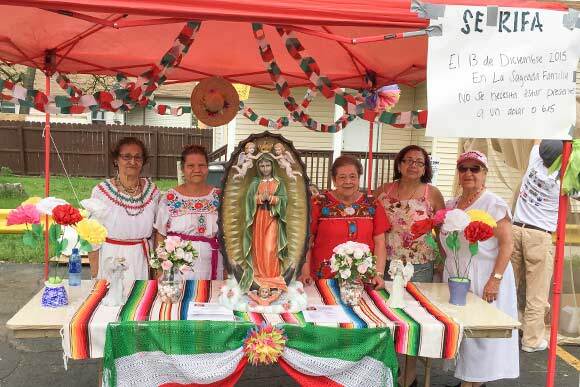 When driving through Clark-Fulton, it might not be immediately apparent that the neighborhood houses Ohio's densest population of Latinos (22,000 people, to be exact)—but the driving forces behind La Villa Hispana are set on changing that reality. A concept that's been in the works for three decades but only has gained momentum in recent years, La Villa Hispana is a placemaking initiative that will create a vibrant cultural, social, and economic center for Northeast Ohio's Latino community. According to Hispanic Business Center's Executive Director Jenice Contreras, the project is necessary due to issues of displacement and gentrification on the Near West side. 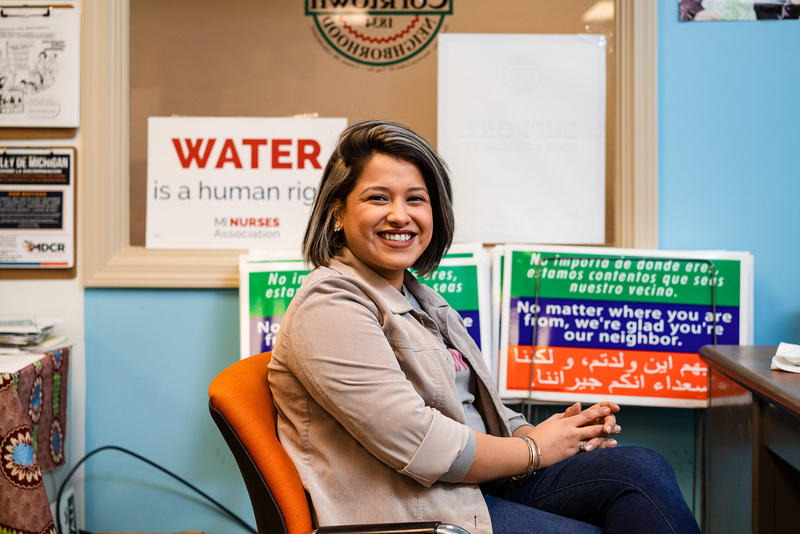 She should know—Contreras grew up in Ohio City, and says that she "couldn't afford to go back now and buy the house [she] lived in growing up. That's going to happen this neighborhood [Clark-Fulton] if we don't figure out ways to preserve its identity." Thanks to the efforts of The Hispanic Alliance and its partners, those preservation efforts are already in full swing, thanks to a five-year action plan already one year in. The action plan outlines strategies in three areas of development: Community Engagement, Economic Development, and Arts & Culture. One major step forward has been the establishment of La Placita, which launched in May 2015 and directly addresses the area's food desert status. An open-air, Hispanic-themed pop-up market held at the intersection of Clark Avenue and West 25th Street, La Placita features an array of Latin eats, entertainment, and activities; more than 3,000 people attended to make this year the most successful yet. CAC's grant of $4,000 helped provide the entertainment portion—which ranged from samba performers to dance lessons to musical acts like Mambo Caliente and Paulo Costo Trio. With the help of the CAC grant, The Hispanic Business Center was also able to compile a directory to help promote local artists. "The community was very disenfranchised and disengaged after decades of inaction, so we did a call for artists and invited them to share in the plans and vision," explains Contreras. "We also created a directory that people can use when hiring for events or projects. Right now, it's just a simple paper directory, but we hope to take it online soon." Other goals coming to fruition include El Mercado, a 32,000-square-foot converted warehouse that will house 20 microbusinesses in a thriving indoor marketplace—set to open in 2019; and La Plaza, an outdoor greenspace that will serve as a gathering place and multi-purpose space. "Our vision is to have a place that shows we have a stake in the ground and can say, 'This is our neighborhood,'" says Contreras. "We want people to know they are in the heart of the Latino community in Ohio." When Ione Parry helped start a summer lunch program for kids at Jones Road Congregational Church back in 2003, she had no idea that it would blossom into a thriving summer camp for Cleveland youth. 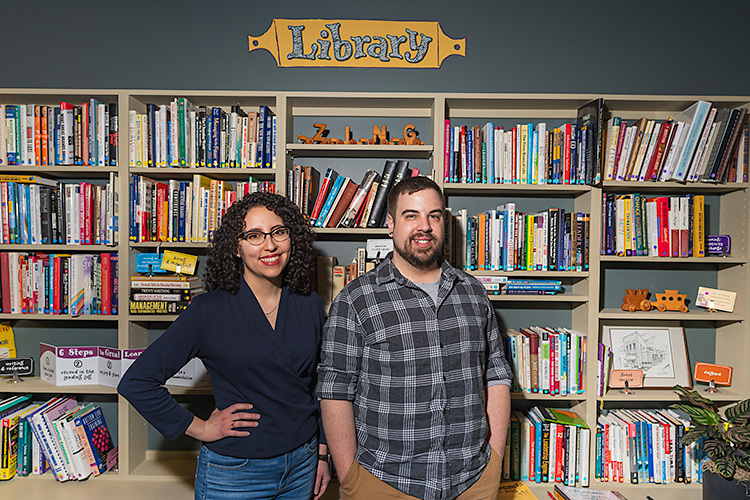 "[The first year], I was floored by how many kids were below their [target] reading level," says Parry, Executive Director of Jones Road Family Development Center. "We realized the kids needed more than just arts and crafts and church music." To meet that need, Parry and her team launched Literacy Through the Arts one year later in 2004. Since then, it has evolved into a six-week summer camp providing arts exploration and instruction for approximately 140 urban, minority, and low-income youth from ages five to 13. While past iterations have been held at Jones Road and Holy Name, the camp is currently held at Cleveland Central Catholic. Billed as "six weeks of creativity," the camp offers a wide range of activities from musical theatre to dance to visual arts to acting. Music and performance are central components, with students learning to play violin, cello, and other instruments. LTA also works with partners like America SCORES to offer soccer and poetry and First Tee for golf lessons. In an effort to keep the camp affordable, the registration fee is just $10 per participant. "It's all on a shoestring that we're able to do what would cost hundreds of dollars in the suburbs. Without Cuyahoga Arts & Culture and Starting Point, I couldn't do it," says Parry, adding that CAC funding has enabled Literacy Through the Arts to have two teachers in every classroom. Along with helping kids become more fluent in the arts, the camp also actively works to improve reading abilities for its attendees. Participants take reading tests to gauge their word recognition, and Parry says they will soon introduce a new test that evaluates comprehension skills as well. "One mother told us how her son had the highest score in his class when he went back to school," says Parry. "It's so sad to see how many kids can't read, and when they turn around and start reading, it's so rewarding." For Leigh Goldie and others affected by epilepsy, purple isn't the color of royalty—instead, it's associated with Epilepsy Awareness Day, held on March 26th annually. To commemorate the occasion, Goldie's Empowering Epilepsy non-profit hosts a Purple Day Party at Rollhouse Solon, replete with bowling, all-you-can-eat pizza, and cameos by notables like Ohio Senator Kenny Yuko. "When diagnosed with epilepsy, many people don't leave the house," explains Goldie, who experienced her first seizure at age 8 after being struck by a car. "This brings people together so they can meet others and create positive lasting memories." Purple Day Parties are just one of many ways that Empowering Epilepsy provides programming and support to approximately 500 Northeast Ohioans who suffer from seizure disorders. Support group meetings with yoga are held monthly in Cleveland, Akron, and Youngstown, and a golf outing fundraiser is held each year. Having founded Empowering Epilepsy in 2014, Goldie's ultimate aim is to "change the conversation" around epilepsy from one of helplessness to one of empowerment. 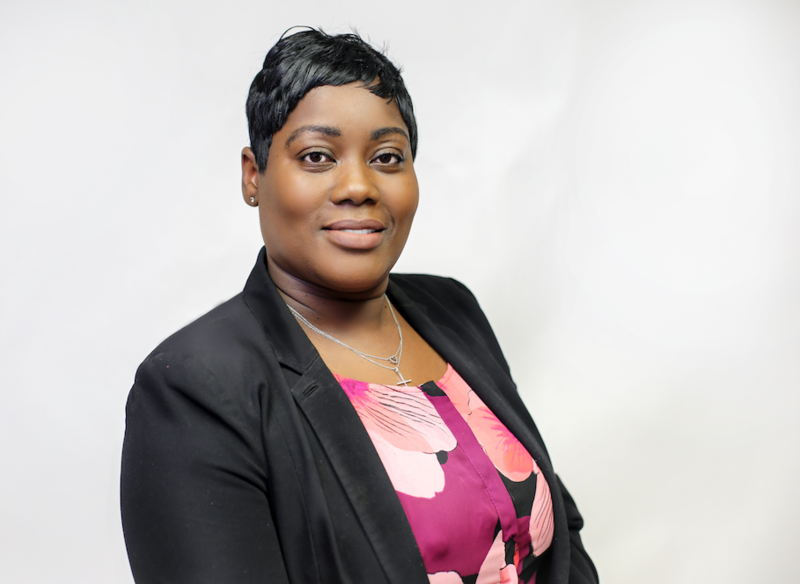 Since more than 65,000 people in Northeast Ohio are affected, her hope is to expand the organization's reach and open a respite center similar to the Gathering Place where people can connect, learn strategies for managing seizures, and find ways to empower their lives. "People feel isolated and alone, and there are very few resources outside the neurologist's office—once they leave that office, there is nothing to help them live well," says Goldie, adding that many with epilepsy are unable to drive for safety reasons. "We want show people with epilepsy what they can do because everyone else is telling them what they can't do." Once a year, Ohio City's Massimo da Milano transforms from a restaurant into an art gallery for Front Steps Housing and Services' "All About the Arts" show. The artists on display? Residents of Front Steps, which provides permanent supportive housing and services to homeless individuals in Cuyahoga County. The All About the Arts celebration is the culmination of Front Steps' ongoing art therapy program, which Executive Director Sherri Brandon says "allows clients to really express what's going on inside of them. They're able to better organize their thoughts and emotions by bringing them from within, creating something externally, and then looking at it. When you're able to do those things, you are on your way to healing." Based on a "trauma-informed therapeutic model," the art therapy services are provided to people with chronic substance abuse or chronic mental health issues. Front Steps partners with Ursuline College's ArtSpace Outreach to administer the weekly sessions, and CAC funding also helps make them possible. Art therapy is just one of many ways Front Steps helps its residents work toward long-term stability. In line with the "Housing First" philosophy, the organization provides 60 permanent supportive housing units, all equipped with kitchenette and private bathroom. The belief is that—by meeting the primary need of permanent shelter—residents can focus on their mental, physical, and emotional well-being to ultimately achieve self-sufficiency. To that end, Front Steps also offers an array of programs centered around three main tenets: independent living (such as nutrition, budgeting, and parenting); behavioral health (including counseling, therapy, and substance abuse groups); and learning (such as workforce readiness, job coaching, and educational opportunities). It all points to a common goal, one that is exemplified by Front Steps' successful alumni. Says Brandon, "Our driving mission is about long-term stability for clients." 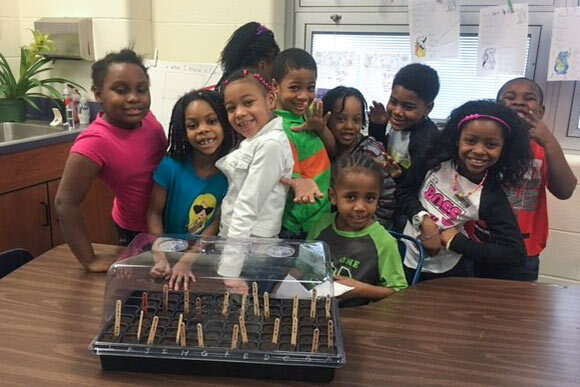 With Mayor Frank Jackson having declared 2017 the “Year of Vibrant Green Space,” Kulture Kids did its part to bring the theme alive by building and maintaining a community garden at Andrew J. Rickoff School in Cleveland’s Mount Pleasant neighborhood. Pleasant Garden not only gives chance a students to get hands-on experience with gardening and growing, but also includes elements such as a labyrinth to help with anger management and a “Stop the Violence"-themed Little Free Library to honor former students who were victims of gun violence. Founder Robin Pease says that Kulture Kids has already been in residence at the school since 2010, delivering its interactive original arts programs for students in grades Pre-K through 8. In the coming year, Pease will introduce a program focused on “Vibrant Neighborhoods” (in alignment with Sustainable Cleveland's theme for 2018), as expressed through song, dance, and movement. “We’re developing the program to continue building the garden and talk about the animals who live there, from worms to birds to bats to bees,” says Pease. Kulture Kids also works with many other schools in Northeast Ohio, as well as in other states—in fact, in the 2015-16 school year, the organization provided arts programming to more than 22,000 people across the country. Some of its most popular programs include “Pushing Up the Sky,” a Native American folktale about the importance of teamwork; “The Talkative Turtle,” a lesson on bullying told in both Spanish and English; and “Ma’at is Missing,” in which an archaeologist goes on a hunt for the lost art of manners.